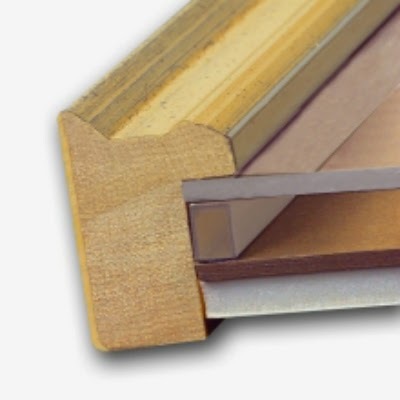 Picture Framing Blog - A Good Frame of Mind: Do I Need Special Tools for Using Frame Spacers? Do I Need Special Tools for Using Frame Spacers? 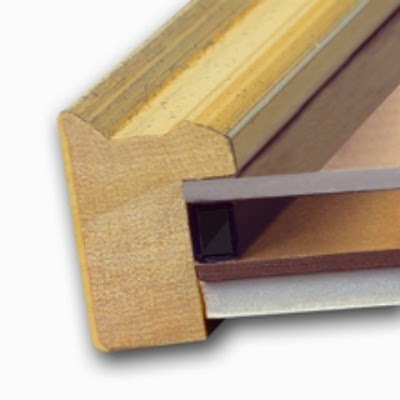 In our latest blog post, we answer a customer question regarding tools needed for using frame spacers. See our answer, here.